In this series of articles I will feature free fonts, that are avaiable online. There are a lot of talented and professional font designers out there and some of them give out their hard work for free. Mostly one style of a font is avaiable for free and more for a small fee. I wish everybody a Happy New Year and may your 2012 be full of awesome and love! 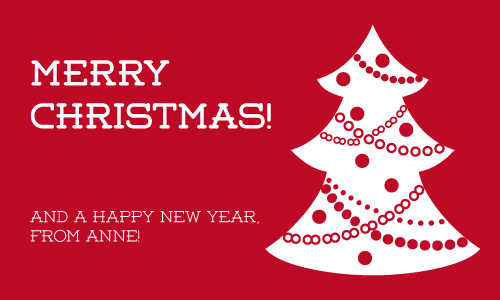 I wish everyone a Merry Christmas, Happy Holidays and a fantastic new year! Images belong to their respective owners unless otherwise mentioned. Powered by Blogger. picaTalks Copyright © 2011 Anne Elster.